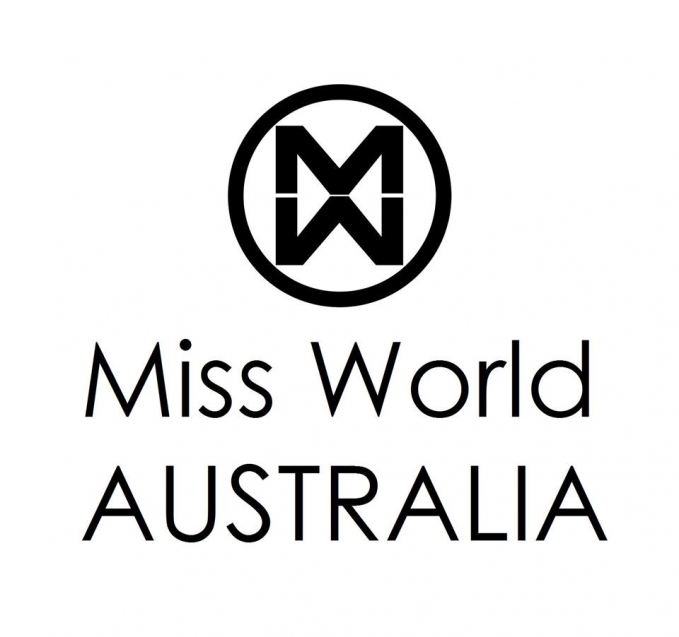 QUICK JUMP: Contestants Pageant Information How to compete in Miss World Australia? It aims to create and empower role models who will serve as ambassadors to charity, enrich the perception of beauty, and enhance a new strength, energy and spirit for the advancement of women, while positively impacting their communities. Miss World Australia is the most holistic and prestigious titles to be crowned. The winner represents Australia at this Miss World International final which includes representatives from over 132 countries around the globe. Miss World is the largest and longest running international beauty pageant. Launched in 1951, it has become one of the world’s most watched annual events, with a worldwide viewing audience of over 1 billion people. The President of the Miss World Organization, Julia Morley, coined the phrase ‘Beauty With A Purpose’ more than 35 years ago and since then more than $1 billion USD has been raised in its name in support of children’s charities across the globe, bringing help and hope to hundreds of thousands in need. Among the many recipients of this outstanding fund-generating activity has been the Nelson Mandela Trust, Canada’s Cops For Cancer, Variety Clubs International, Operation Hunger, and the SOS Children’s Villages which cares for orphaned and abandoned children in 132 countries. 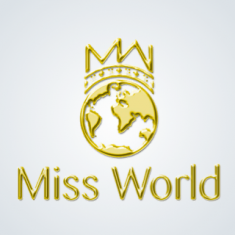 Charity work is integral to the Miss World ethos and part of the brief to contenders in each country is that they volunteer their time or fundraise for charity. All of the money raised goes to the nominated cause and the entrants’ records are credited with details of their personal contribution. Their hard work, dedication and above all, results, are what puts them in the running for the Beauty with a Purpose award in the international contest. Without question, it is the enduring popularity of the Miss World pageant that has helped spread the word and encouraged young women to participate in philanthropic work in a bid to make the world a better place. 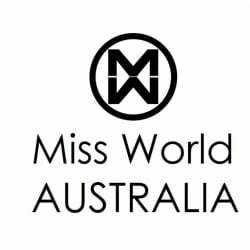 How to compete in Miss World Australia?